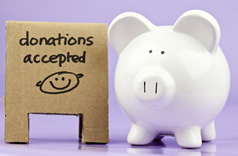 The following information is taken from the International Osteoporosis Foundation. Calcium is essential for building and maintaining healthy bones at all ages. Find out whether you are getting enough of this important mineral in your daily diet by using this simple calculator. 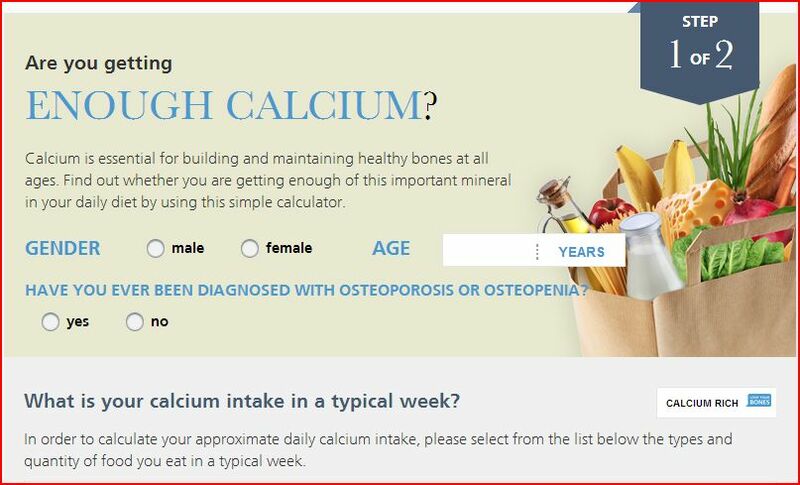 Click on the image below to use the calcium calculator.